Our MRC® Signature Series features the powerful and time-tested Beckett foam injection technology. Easy installation with set and forget peace of mind. MRC® Signature Skimmers are built to work. From 100 gallons to 5,000 gallons, the +Series Signature skimmers are read for just about any system you could possibly throw at them. All +Series™ Skimmers are precision made with the highest tolerances. We like things to be right and right the first time around. Why spend all your time cleaning your aquarium when your equipment can do the dirty work instead? Sit back and let MRC +Series skimmers do the heavy lifting as they have been for two decades. Give your fish and corals the environment they deserve: clean and fully oxygenated. The MRC® Signature Series can help you with that. 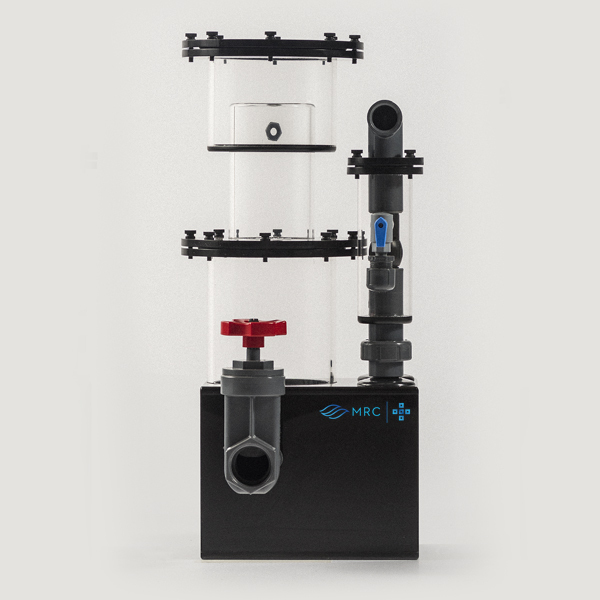 Our beckett injection line is the only upgradeable protein skimmer in the world. 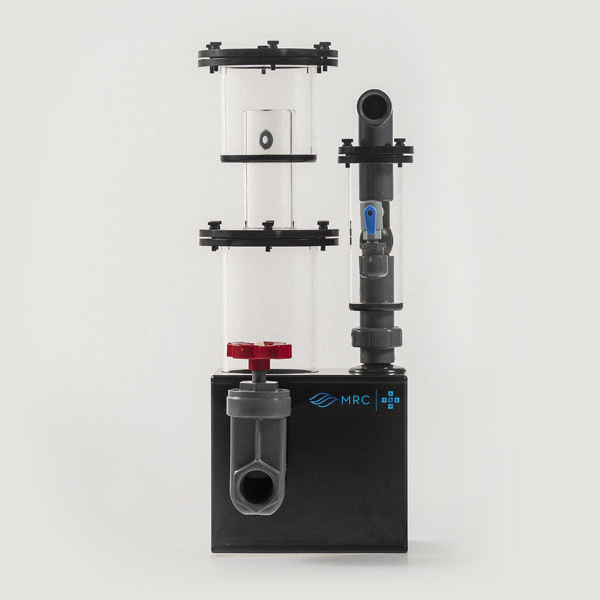 Instead of having to throw out your skimmer every time you upgrade or add to your bio-load, with MRC®, you simply install upgrade parts, reducing waste, monetary loss, and time. Available for aquariums up to 8,500 gallons. 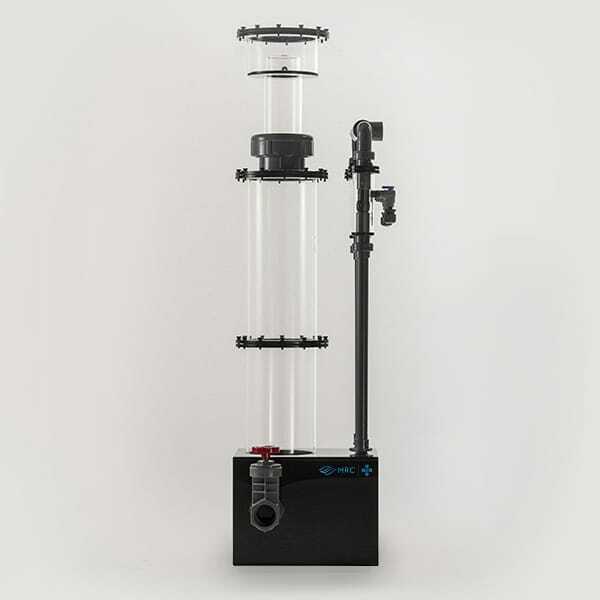 +Series Signature Protein Skimmers have been successfully running aquariums for two decades. Our injector assembly uses a pressure differential to generate a massive quantity and quality of bubbles to maximize protein skimming. 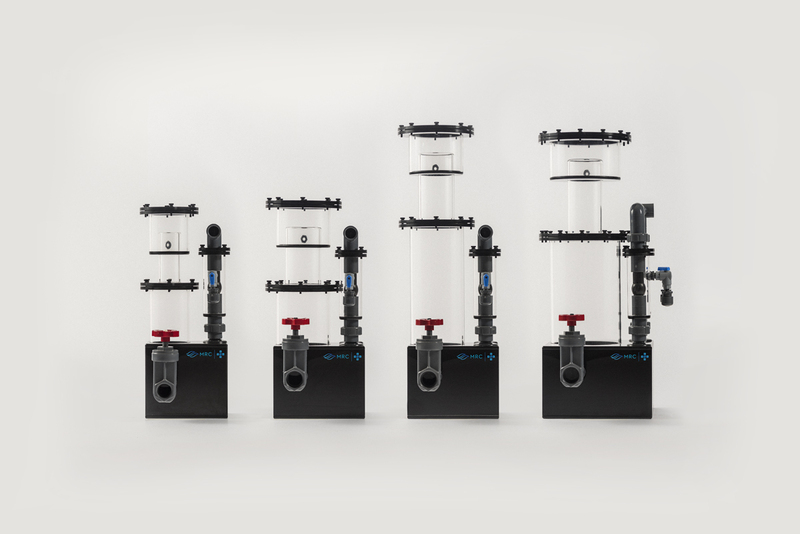 Historically, these have been powered by high pressure (high power) pumps, but with the advent of ultra efficient DC powered pumps, these skimmers are more potent and efficient than ever. 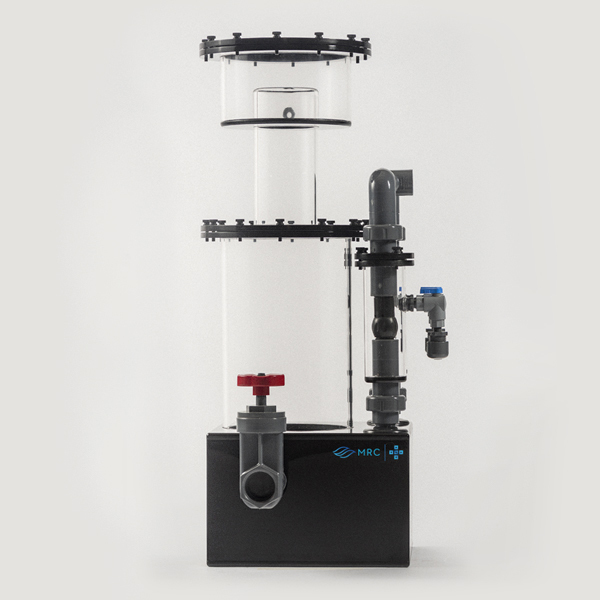 Utilized by professional aquarists and organizations worldwide, the MR-1 is the perfect solution for smaller systems. Don’t be fooled by the tiny footprint; it’s every bit as powerful as its big brothers. Utilized by professional aquarists and organizations worldwide, the MR-2 is the most popular +Series model. With a port for an optional second injector, you have a lot of skimming power at your disposal. Utilized by professional aquarists and organizations worldwide, the MR-3 provides increased dwell times in the same footprint of the MR-2. Also equipped with a port for an optional second injector assembly. 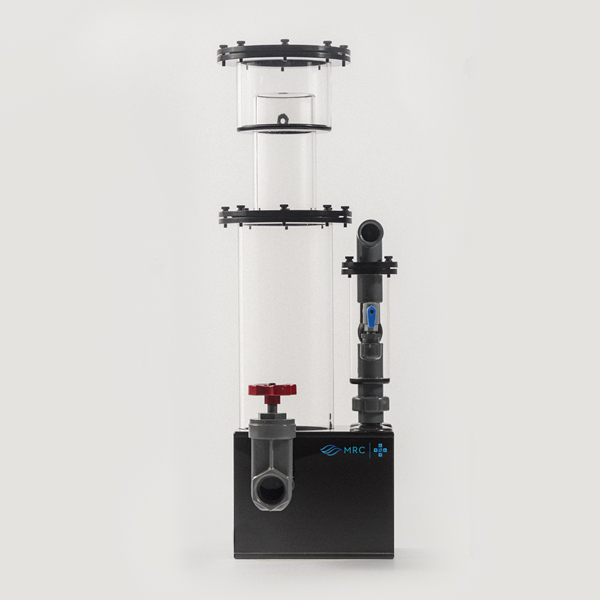 Utilized by professional aquarists and organizations worldwide, the MR-4 comes standard with the second injector assembly. The larger body allows for higher flow rates for more demanding systems. Utilized by professional aquarists and organizations worldwide, the MR-6 provides increased dwell times within the same footprint of the MR-4. Also comes standard with the second injector assembly. Utilized by professional aquarists and organizations worldwide, the MR-7 comes standard with the second injector assembly. 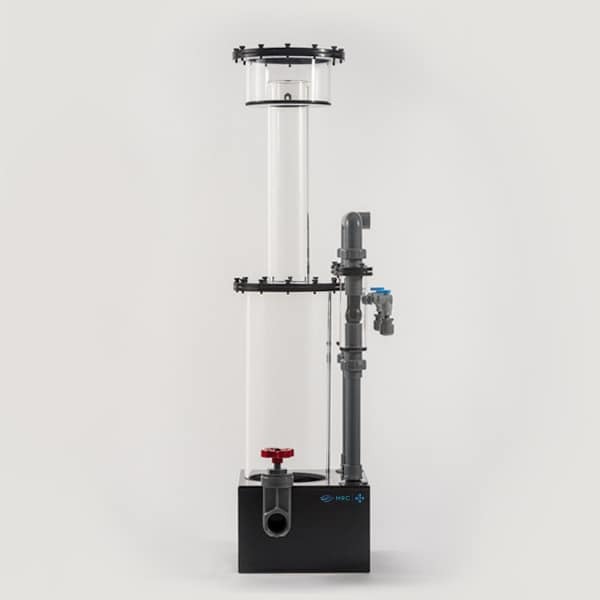 The larger body allows for higher flow rates and increased dwell times for the most demanding systems. Purchase your +Series™ Signature Skimmer from an authorized MRC® retailer today.